• THE SMART LIGHTING FOR NIGHT-TIME: Now with our motion activated LED light, you can safely navigate across any room you install it, safely. No more bumping on furniture or searching for the light switches! As soon as you place your feet on the ground, the smart motion detector will light up, allowing you to see without being too bright or too dim! • ENJOY A BEAUTIFUL LED LIGHT IN ANY ROOM: The smart design allows you to install it anywhere! 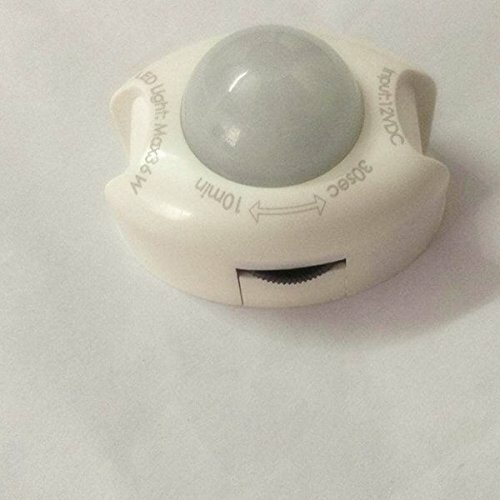 Light up your kitchen, living room, bathroom, wardrobe or put it under your kid’s bed so your little one won’t be afraid of the dark if he wakes up at night! 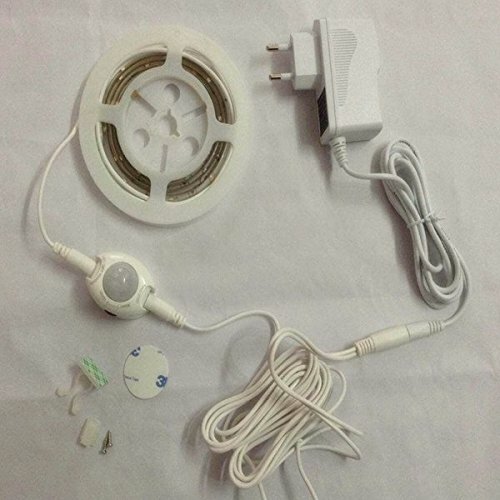 • SUPER EASY SET UP: Our smart night light kit, might be advanced technology, but it will take you only several minutes to set the whole thing up! Easy to read and follow instructions and 3M adhesive tape are already included to make your life easy! We’ve all had our moments where we woke up at night and looked endlessly for the light switch or bumped on furniture during our efforts to walk across the dark room. Now with our smart Motion Activated LED Light, the night time troubles are over! Light Up Any Room, Anywhere! Our motion sensor night light kit features a smart design that allows it to be installed in any room you need. 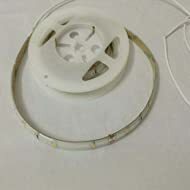 Light up your Kitchen, bathroom, living room, wardrobe, kid’s room or any interior room you night some extra lights in! 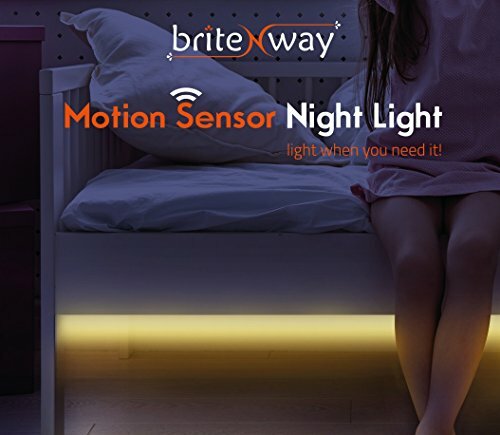 As soon as your feet touch the ground, or you enter the room which you installed the LED light, the motion sensor will illuminate the room, allowing you to navigate easily and avoid the annoyance of not being able to see! The night light kit and the motion sensor are very easy to install, and you’ll be able to start using it within only a few minutes! The installation guide and 3m of adhesive tape are already included! 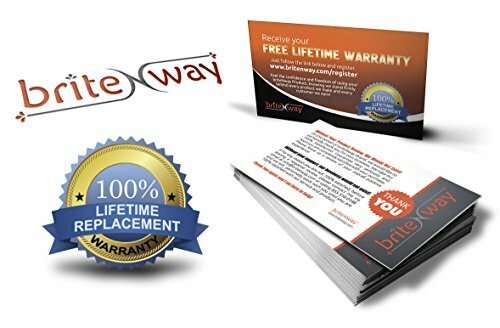 Our LED Night light technology will save you a ton of money compared to incandescent bulbs sincetheyproduce the same amount of light but use up only a fraction of the Watts needed! Furthermore, they’ll last up to 30 years with an average use of 1 hour per day! Enjoy the perfect warm glow that will safely guide you through the dark today! 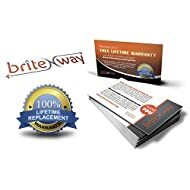 Do not let this amazing, cost-effective bargain slip away! Click Add To Cart Now And Light Up Your Nights! • ECO-SMART & FRIENDLY: our night light uses smart LED technology that is ECO friendly, consumes only 7.5W and produces the same light as a 25W incandescent bulb! Plus, you will save a ton of money since LED Lights can last up to 30 years based on average activation of 1 hour per day!